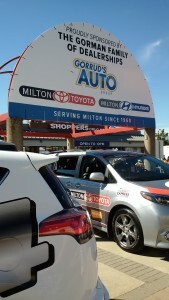 Milton Toyota > Uncategorized > Thanks for joining us at the Downtown Milton Street Festival! 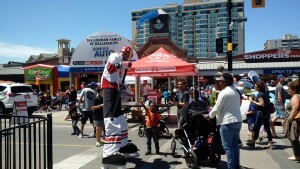 Thanks for joining us at the Downtown Milton Street Festival! 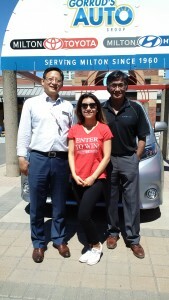 Congratulations to Ashley D. of Milton for winning our contest from the Down town Milton Street Festival. She has won $500 towards a weekend getaway to Great Wolf Lodge or any Ontario getaway. Thank you to everyone that stopped by our booth and the Kids Zone. It was a terrific day in Milton!